Would you be alright with uploading the .ase file? I wonder if there’s someone in this forum that got the same problem? Then I’m not sure. However, I do notice that the slice tool icon is showing on the right, which might mean it’s a slice dot. But I think they usually show up thinner so not sure. My bet is on 1x1 pixel slice. 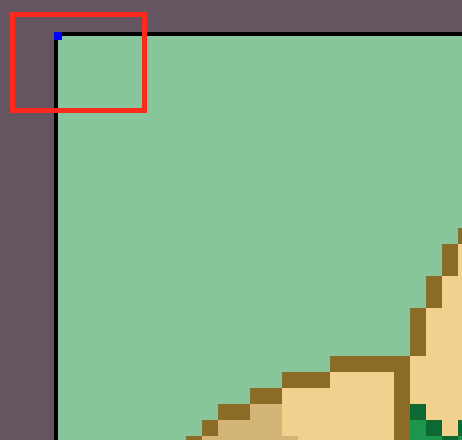 It can look like a solid dot when Aseprite’s Screen Scaling (instead of UI Scaling) is set to 200%. OP, next time you see this, zoom in on it and right click inside it with the slice tool selected. This should let you delete the slice. I’m facing exactly the same “problem”. A blue dot appears on the upper left corner… I tried the slice-thingy that @vegeta897 mentioned but it didn’t work. I also tried to modify the grid settings and nothing happened, it’s always there. 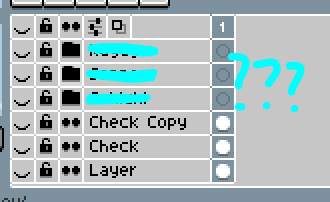 At the beginning I thought it was something related to the theme (than theme) I’m using for Aseprite. It’s not the end of the world of course, but it’s really annoying. I was able to reproduce the look by clicking with the slice tool above the top left corner of my canvas, i.e. 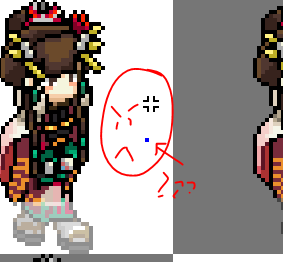 making a 1x1 px slice that’s outside the canvas. I could not find a way to delete this slice since it’s off-canvas. It can, however, be hidden: View > Show > uncheck Slices.